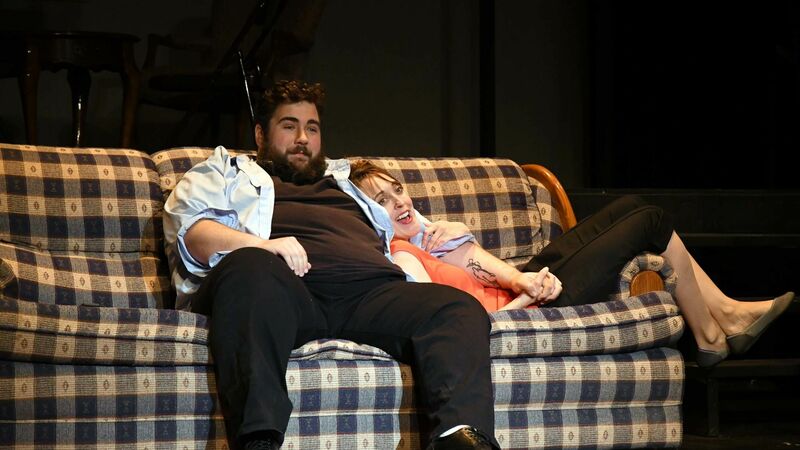 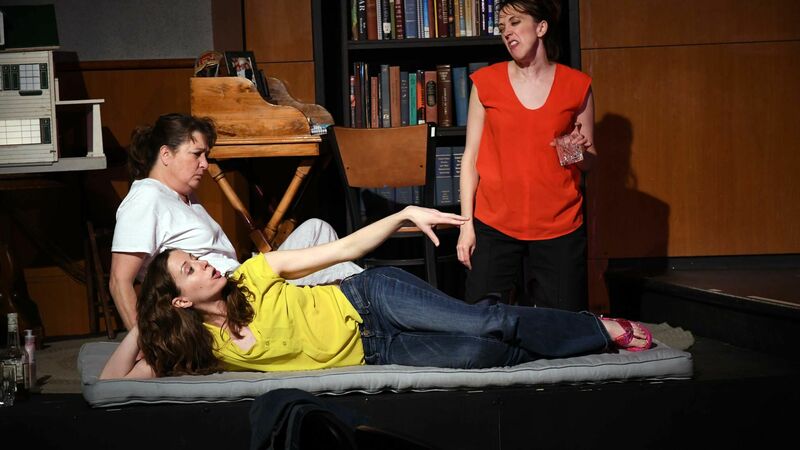 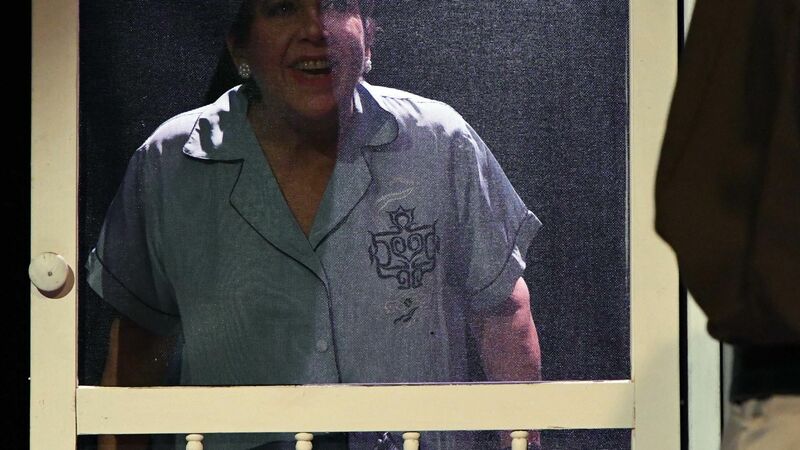 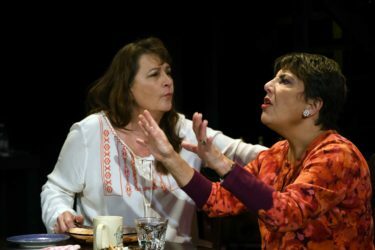 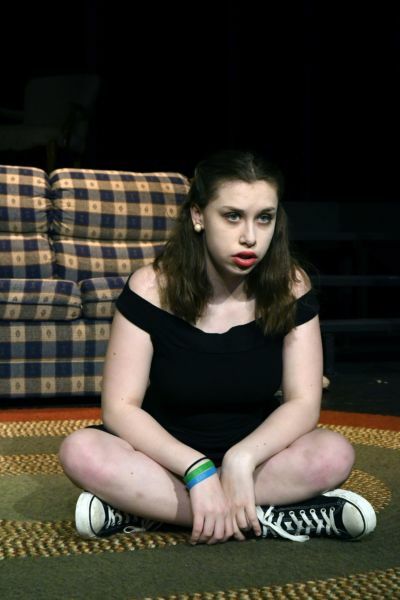 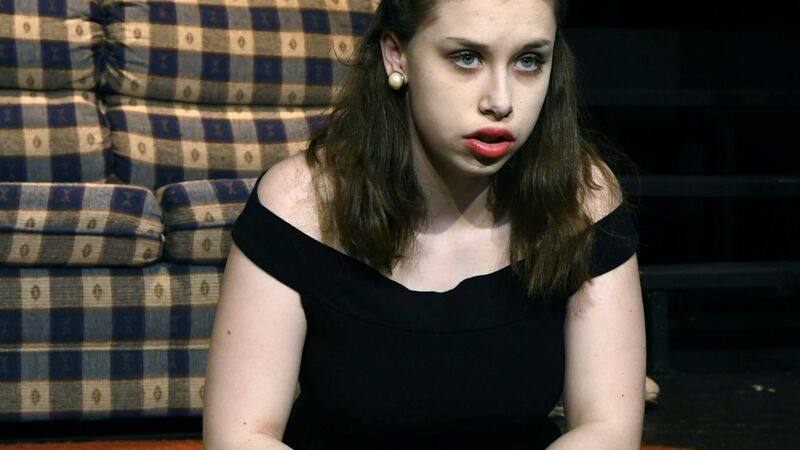 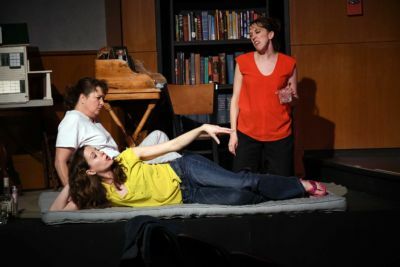 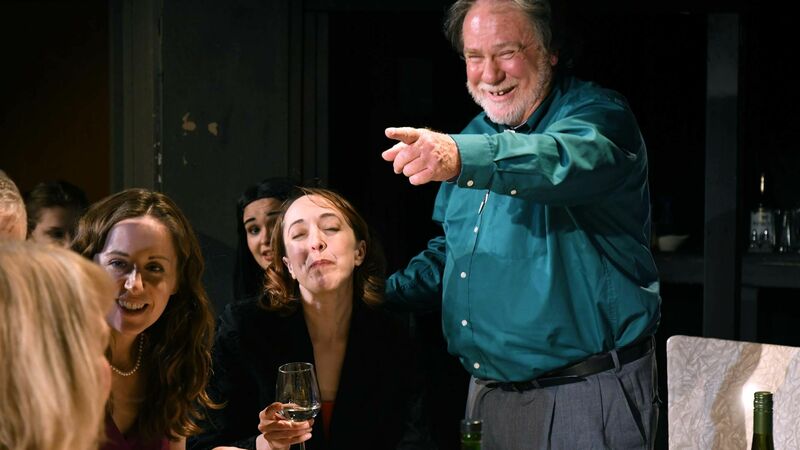 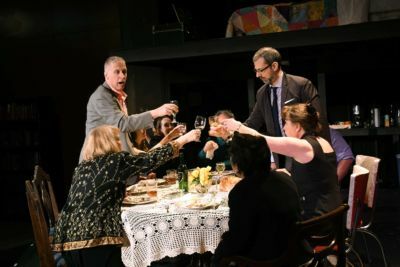 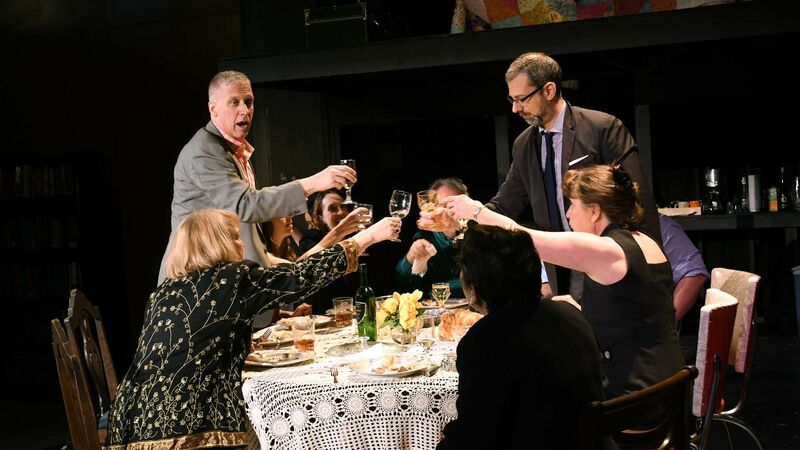 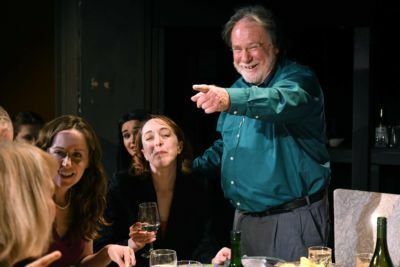 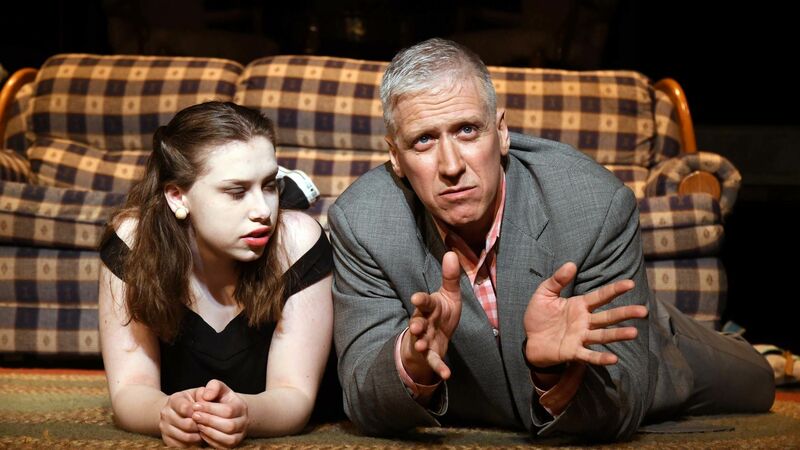 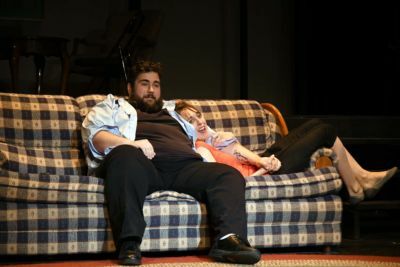 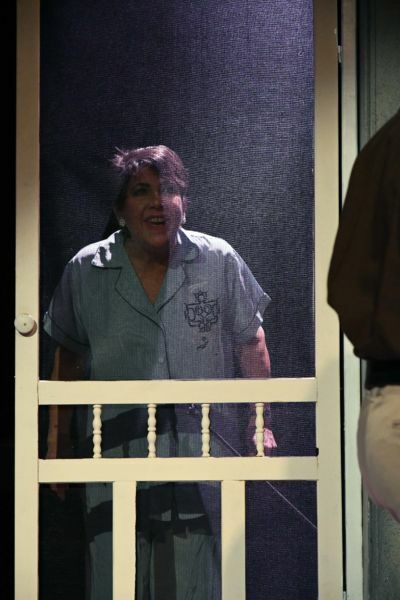 Read the entire review by Julia Exline from DC Metro Theater Arts. 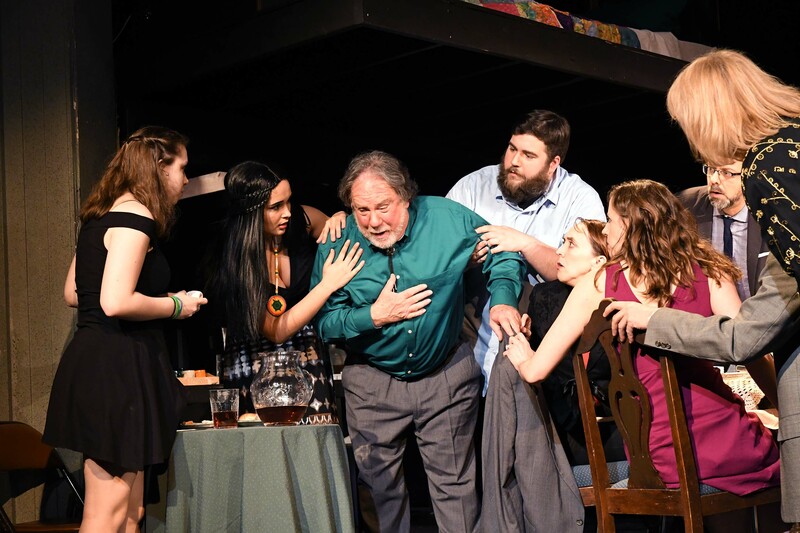 John Coscia (as Charlie) gets help from the family at the dinner table. 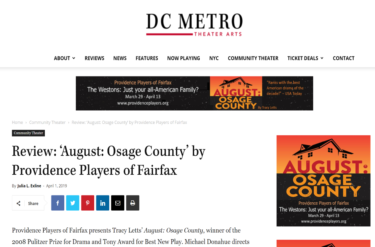 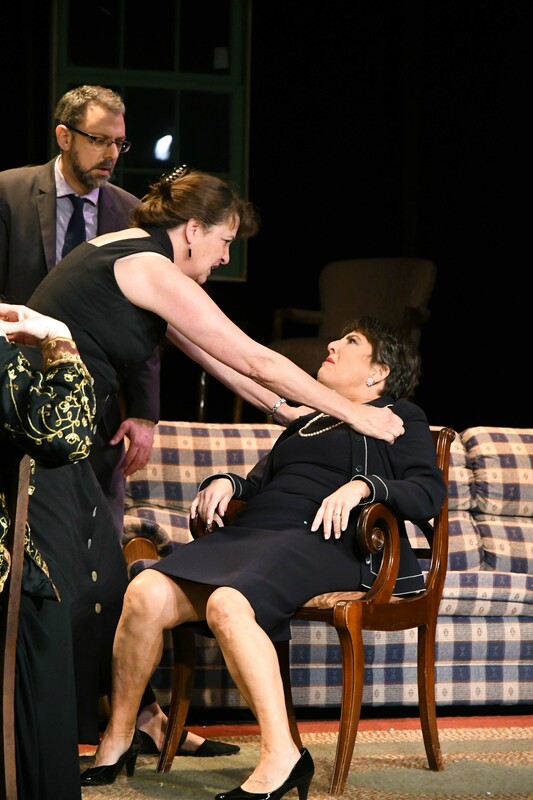 More photos of August: Osage County.